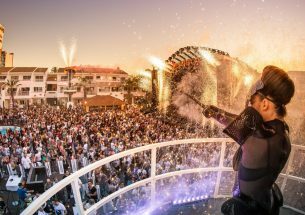 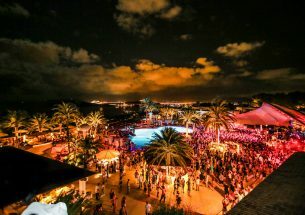 One of the UK’s standout clubbing brands, Abode first gained a name for itself thanks to selling out every party as soon as it went on sale — and not much has changed since it landed on Ibiza. 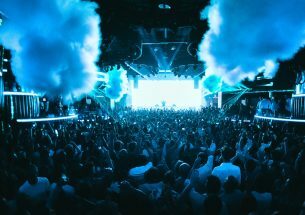 Last summer was its first at Amnesia, and in 2019, Abode is back at the San Rafael superclub, this time to lead the charge every Thursday, often with names like Nic Fanciulli, Steve Lawler and Solardo heading the bill. 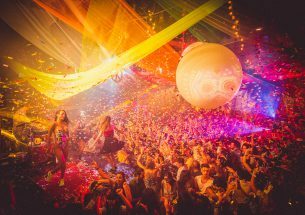 It’s a party that really embraces the dancefloor and everyone on it, eschewing music snobbery in favour of quality underground house and techno — in all its guises. 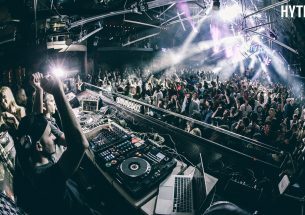 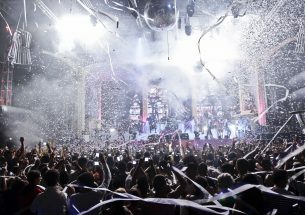 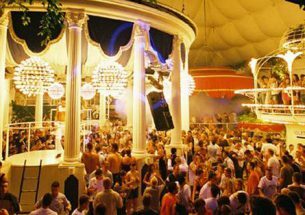 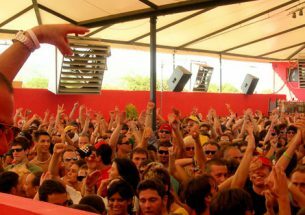 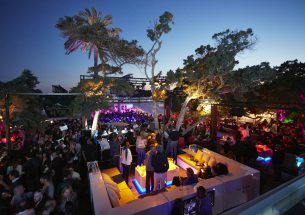 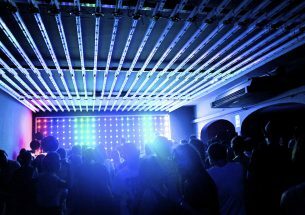   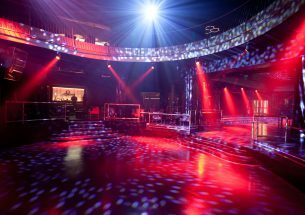 Consequnetly, it draws a loyal crowd who turn up week after week to secure their uniquely blended clubbing fix. 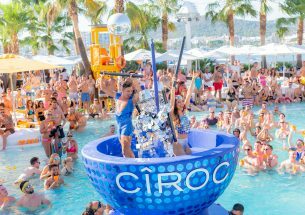 The season kicks off on 6th June and runs for 17 weeks, until 26th September. 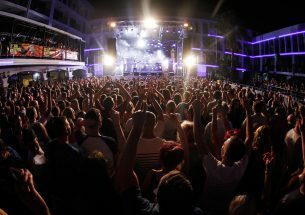 Line-ups will be released in the coming weeks, so keep your eyes peeled.